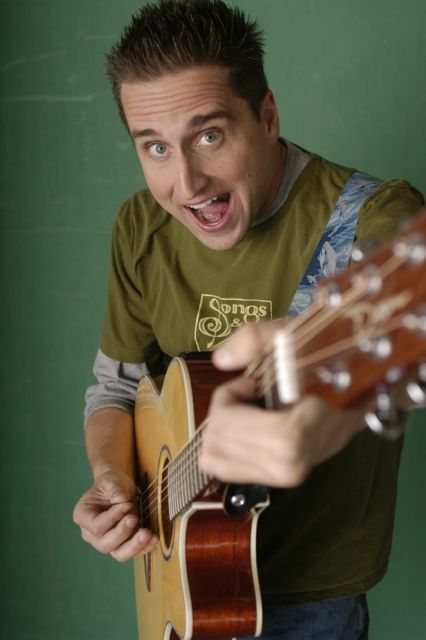 Since 1995, Grant has entertained audiences with his comedy music act Throwing Toasters. He’s performed his songs in over 100 clubs and music venues, 30 colleges, 3 cruise ships and a sold out show at the Tokyo Dome in Japan. No lie. His songs have topped the charts of the Dr. Demento show and have been featured on college stations around the country. He’s released several comedy CDs and has even released a CD of children’s music.